List Rules Vote up the best animated superhero films better than live-action movies. The start of the 21st century marked the Golden Age of comic book movies. Never before were geeks more spoiled with not just the quantity, but quality, of film adaptations. Even though there are a handful of awesome comic book movies that never made it to the big screen, plenty of others that successfully pulled off live-action movies, from Marvel to DC to indie comics. However, lost in the shuffle of all the live-action productions are animated comic book films. While Marvel has put out some fine animated films of its own, the best DC Comics animated movies definitely have the edge in this category. The animated medium allows for a bit more freedom than cinema does, resulting in explosive action scenes and more faithful adaptations of the source materials. In fact, it could be argued that some cartoon superhero movies are better than any live-action ones that have hit the box office. Check out the list below for incredible animated films and vote up the cartoon movies that are superior to all live-action adaptations. 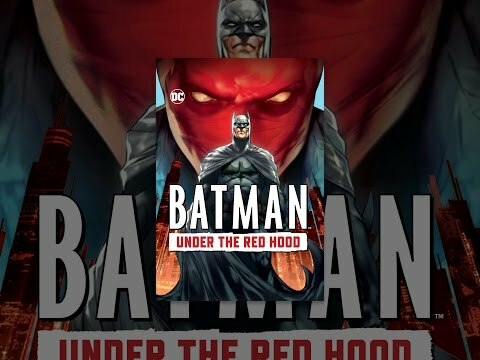 Batman: Under the Red Hood is an adaptation of an existing DC comic storyline, but it succeeded in bringing the story of the Red Hood to a larger audience. Both comic and film achieved the remarkable goal of bringing Jason Todd back to life. Todd, the much-maligned Robin who was once voted by fans to die, was depicted in such a way to make people actually care about him. The central mystery of Under the Red Hood is exciting enough, but it’s the hard-hitting action and drama after the reveal that really makes the plot strong. This is a much more personal Batman story than anything yet seen on the big screen. Is this better than live-action? Justice League: The Flashpoint Paradox is really more of a Flash movie than a Justice League movie, but it's no less awesome for it. The Flashpoint event in the comics helped reset DC continuity, and the film version also helped kick off a new animated continuity. 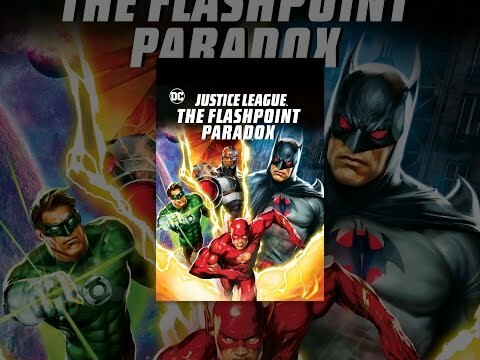 Flashpoint Paradox does what very few superhero films have successfully done, by making time travel work as a concept. Flash’s time-meddling results in a wildly different and deliciously dark DC universe, where Thomas Wayne is Batman and Aquaman is at war with Wonder Woman. The world of Flashpoint is just plain cool, and there’s an excellent plot to boot. 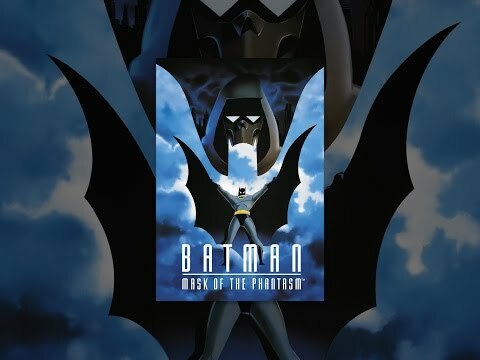 Batman: Mask of the Phantasm is one of the first feature-length animated comic book films. It actually received a theatrical release in 1993. Heavily influenced by the successful Batman: The Animated Series, the movie lived up to the hype. It’s regarded as one of the best Batman stories out there, and certainly as one of the greatest mysteries that Bruce Wayne ever solved. The plot features roles for several of Batman’s greatest enemies, but it’s the reveal of the true identity of the titular Phantasm that makes it a memorable story. Batman Beyond: Return of the Joker takes place in the far-flung future of Gotham City, where Bruce Wayne has long since retired, replaced by young Terry McGinnis. McGinnis uses a tech-heavy Batsuit to become Batman Beyond. 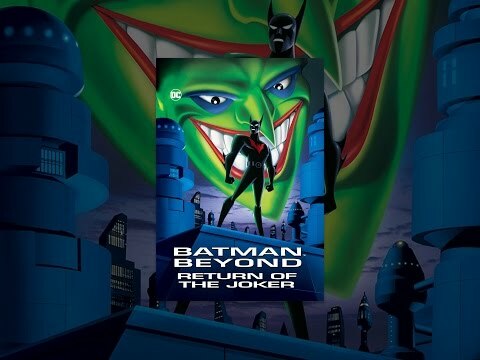 This feature film adventure is easily the highlight of the entire Batman Beyond concept, crafting a dark tale that examines the legacies of both the Batman and the Joker. Throw in an important role for Tim Drake, the most unheralded Robin, and you’ve got the makings of a futuristic classic.